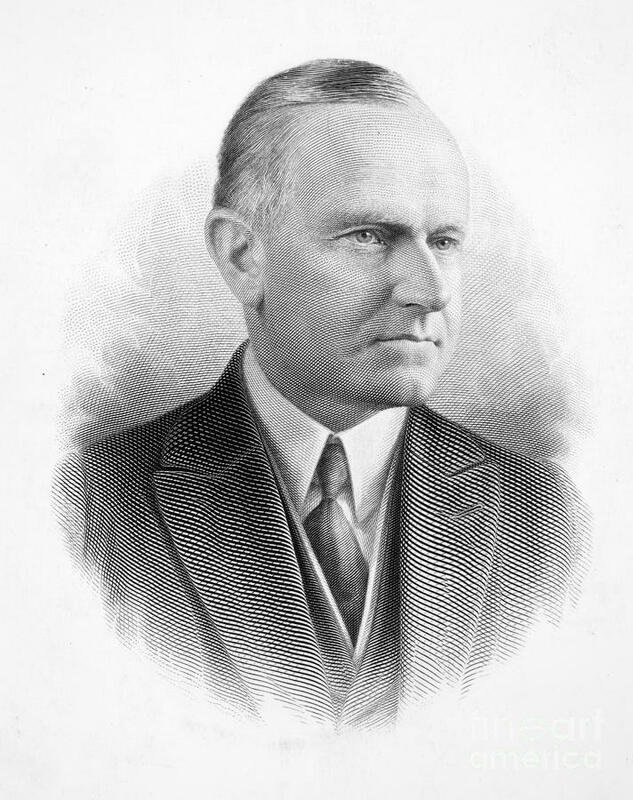 Calvin Coolidge, our thirtieth President, 1923-1929. Courtesy of Granger. 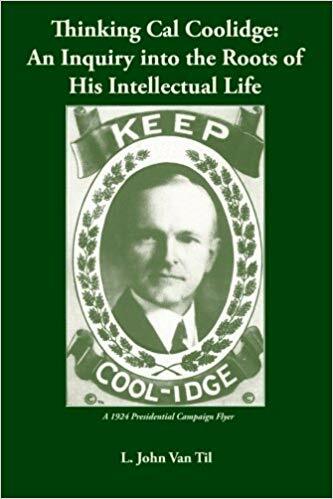 Mrs. Tara Ross, author and dedicated American patriot, marks the anniversary of President Coolidge’s address to the Holy Name Society in her “morning history” posts on Facebook and Twitter this week. 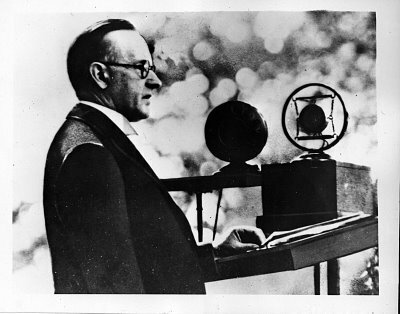 His words on that occasion, like so much of what he had to say, are anything but shallow or platitudinous but stand prescient and needful now more than ever. Mrs. Ross reminds us of that in her comments as well. She can be found here.